Renowned for being one of the most popular night markets in the country, Feng Jia Night Market is a place not to miss out on visiting especially for shopaholics. 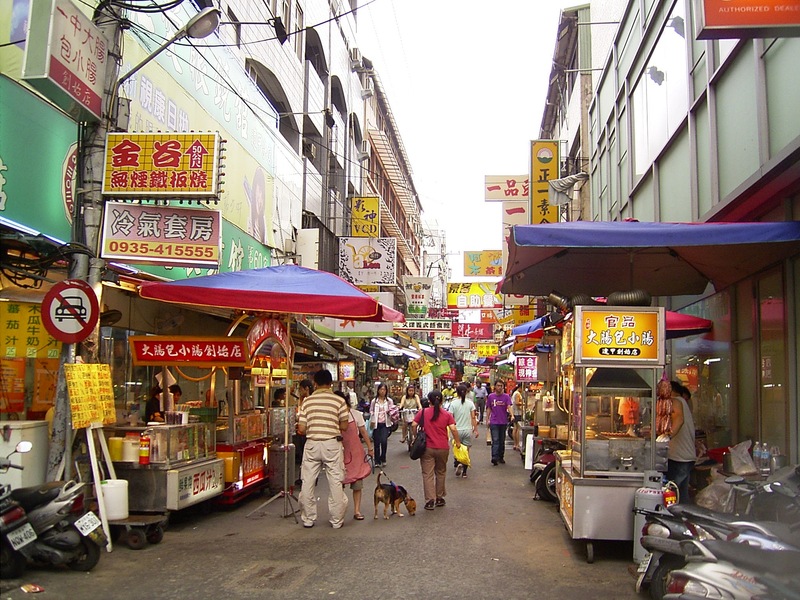 No one trip to Taichung will be complete without visiting the Feng Jia Night Market. There are plenty of colorfully prepared snacks here, and in fact, Feng Jia is also a place to find some of the best street food, including Feng Jia Four-in-One (the mixture of jelly fig, tapioca pearls, Kumquat and lemon juice), Crepes, Charbroiled Pepper Bread, etc. 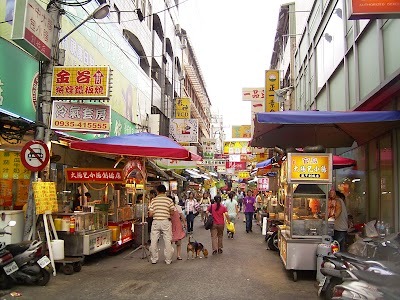 Most of these street foods are produced and distributed from Feng Jia to other markets in Taiwan.